The Black Bamboo Super Pillow Top Mattress contains some of the very best materials available. At a Comfort Scale rating of 6, it is a medium/soft comfort mattress. If you’re looking for a mattress that offers an medium/soft feel, the Black Bamboo Super Pillow Top Mattress is a great choice. From the quilt to the coils, the Black Bamboo Super Pillow Top brings the highest quality materials available. The quilt contains bamboo cotton blend fabric to help regulate body temperature and wick away moisture. The comfort layers include premium transition foam, a high-quality foam that supports your body. 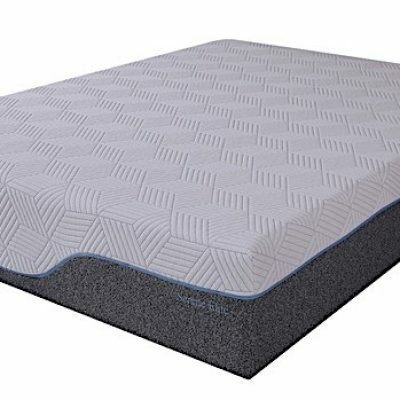 A layer of comfort response foam helps promote a healthier sleep environment. Overall, the Black Bamboo Super Pillow Top Mattress is an outstanding choice if you’re looking for a top-quality mattress with a medium/soft comfort feel. This mattress is made well and comes backed by a 10 year warranty. Our customers save on average of 50% to 85% Off retail prices! All of our mattresses are brand new. No matter what your budget is we will have a mattress for you. 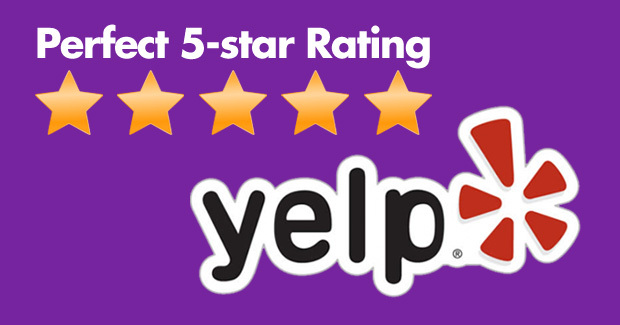 Visit our beautiful showroom today and see for yourself why we are the #1 independent mattress superstore in the USA!